VERY CLEAN TAHOE!!!! LOADED TO THE MAX!!! HEATED QUAD BUCKET SEATS!!! NAVIGATION!!! SUNROOF! DVD!!! AND TONS MORE OPTIONS!!! LOOKS AND DRIVES LIKE NEW!!! COME SEE IT IN PERSON!!! 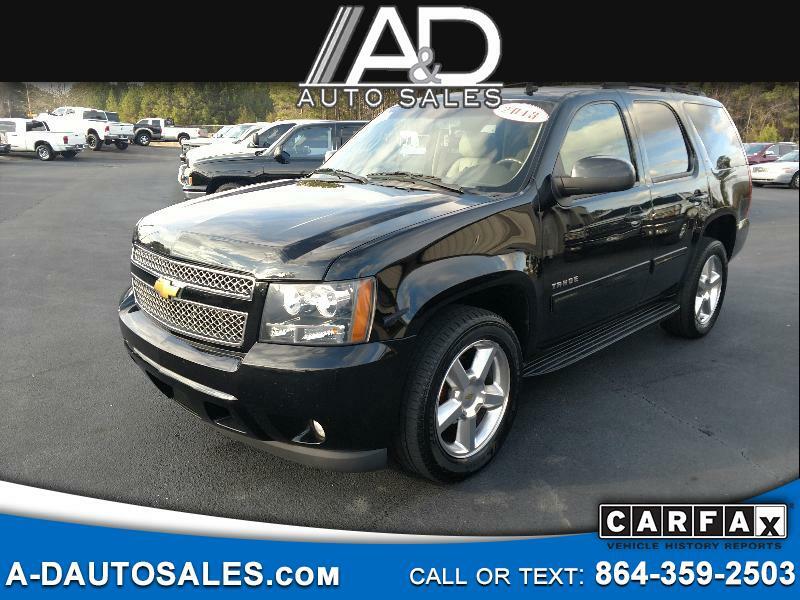 To view a free CarFax Report on this vehicle please visit our website >> www.a-dautosales.com << Thanks for looking!